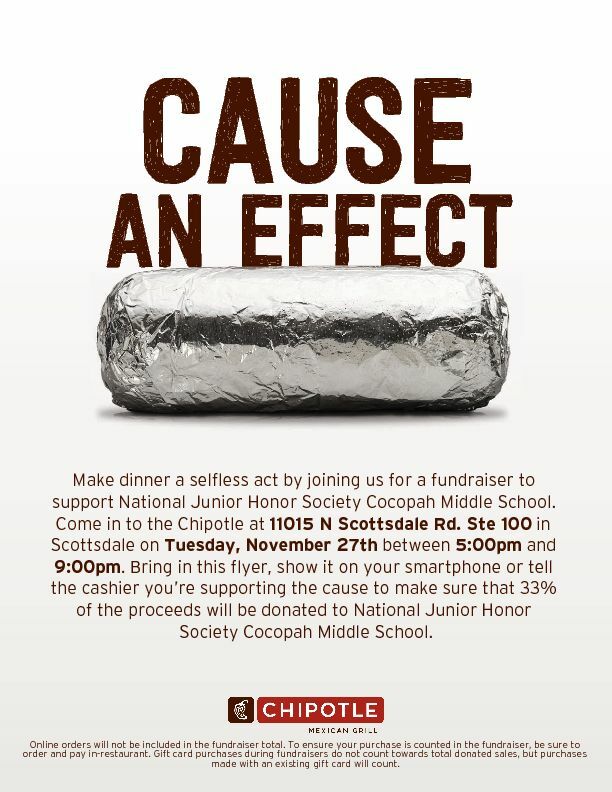 Come out and support National Junior Honor Society! LOCATION: Chipotle (Scottsdale and Mercer). ← School receives 25% on Tuft & Needle products. Happy Shopping!